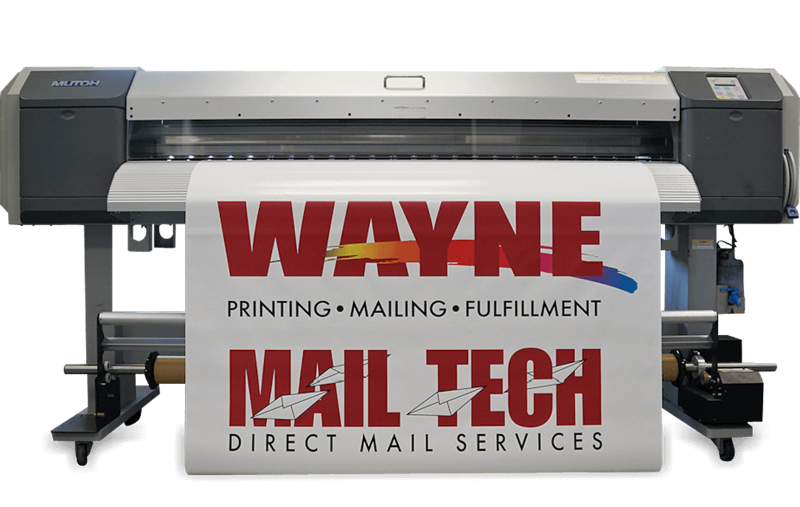 Wayne Printing possesses the experience and the technology to be your one stop shop for all your printing and mailing needs. With our expertise, large facility, innovative equipment, and mailing capabilities we can complete even the toughest jobs. You provide us with the digital files for your job, and then experience the security that comes from knowing you made a smart decision as we get the work done with superior quality and in a very timely manner. From the moment your project comes in our front door to completion, Wayne Printing will make your experience easy, productive and cost-effective. At Wayne Printing, we take pride in our work. The passion we have for our work enables us to take ownership of our customers' projects. There is no greater satisfaction than delivering a quality product that helps the client achieve their objective. We constantly make the effort to produce the highest quality product possible.